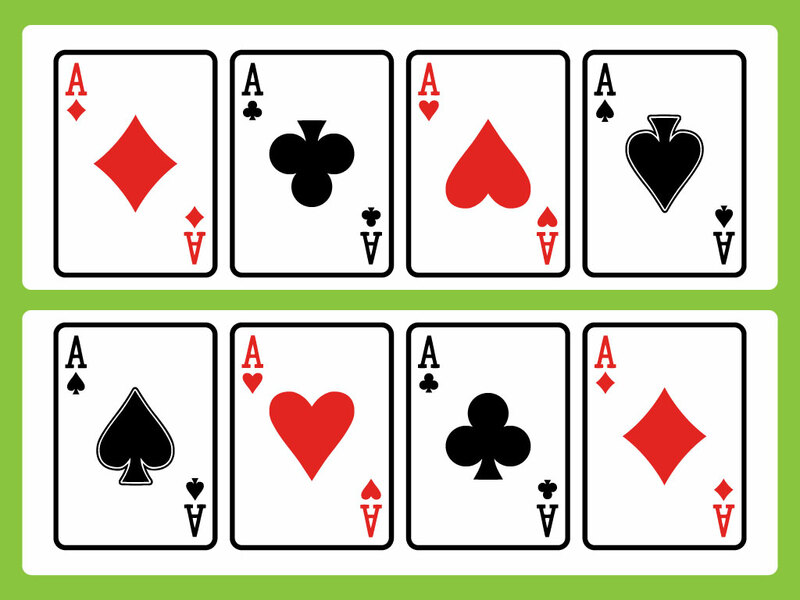 This vector set comes with four Ace playing cards. 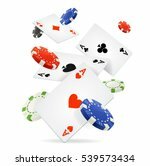 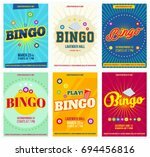 Perfect for posters, shirts, casino, Poker and gambling themed designs. 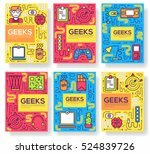 Zip file contains AI, PDF and JPEG file formats for your convenience. 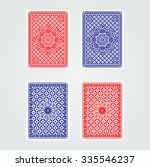 Tags: Ace, Blackjack, Card, Casino, Chance, Club, Deck, Gamble.